The much awaited Super Night with Tubelight episode finally aired on 17 June on Sony TV. 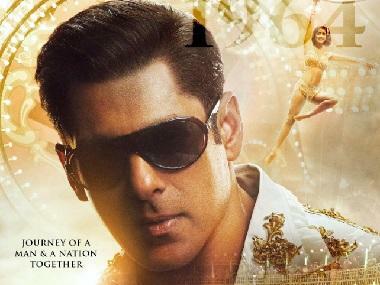 Salman and Sohail Khan appeared on the show to promote their upcoming film, set in the Indo-China war of 1962. Aparshakti Khurana was the host with a bevy of artists performing. The show had Sunil Grover playing his signature character - Dr. Mashoor Gulati. Salman was operated by the doctor on stage and it was discovered that a dumbbell, a heater and a deodorant had been stuck inside his abdomen. After his doctor act, Grover dressed up as Amitabh Bachchan and played Kaun Banega Crorepati with Sohail and Salman. Joining him in his comic hysteria were Sugandha Mishra and Ali Asgar. Asgar was elaborately dressed in a pigeon costume while Mishra played Bhagyashree, the actress who was seen opposite Salman in Maine Pyar Kiya. The artists who were formerly a part of The Kapil Sharma Show were seen together in the 2-hour-long epiosode together. Another act by comedian Sanket Bhosle's had everyone in splits. Bhosle mimicked Sanjay Dutt while spoofing popular game show 10 Ka Dum. 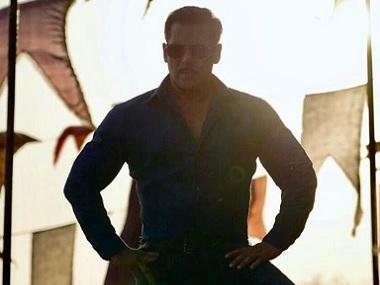 His mimicry sent Salman into an uncontrollable laughing spell. 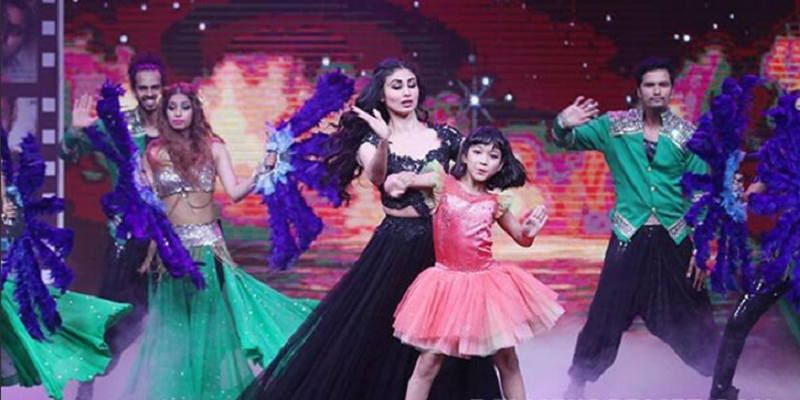 TV actress Mouni Roy also performed on the show, bringing in the much-needed luster. Although, the show had many great moments, the show could not be as entertaining as viewers were expecting it to be. Earlier, the teaser of the special episode had caught everyone's attention because of Salman choosing Sunil Grover's show over Kapil Sharma's. Khan had been a faithful patron of Sharma's show until news of him having a special episode with Grover and Asgar broke. It seems like the show that and the scale that matters in the end.